Scrapbook Paper, Note & Greeting Cards, Card Stock, Place Cards, Certifcates Etc. Standard Color Scrapbook Paper & Card Stock 65 to 80 lb. NOTE: Card Stock & Greeting, Note Card colors may vary slightly. Envelope colors also may vary. ( Offer Valid only in the US 48 States ) Printable Order Form for Fax, Phone or Mail Photo Cards: Add a favorite photo memory to the front of the card. 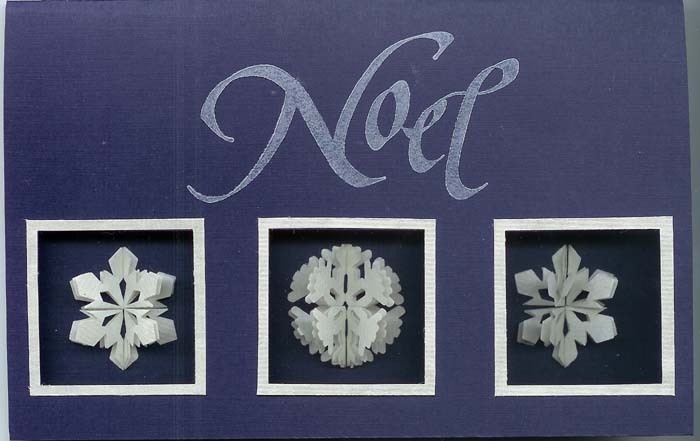 3D Card: Cut out the cover of the card too reveal an image on the inside. Attach 3D Pop Up Dots to make the photo, stickers, card stock shapes etc. pop out of the card. Scrapbook Card: Use your scrapbook leftovers to make Unique and fun cards. Stamping Fun: Check out our stamps to make fun and memorial cards. 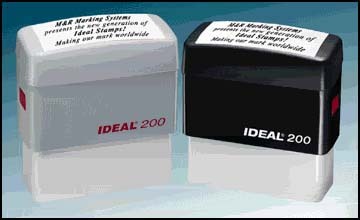 For a professional look use Embossing Inks & Pads and Embossing Powders and heat with the embossing Heat Tools . Fabric Greetings: Use our Laminators, Stickers Makers to make no-sew panels, or decorate with fabric shapes & designs. Weddings & Special Invitation: Ceate your own wedding or special invitations. 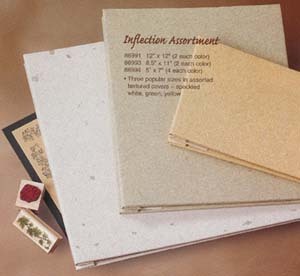 Utilize Markers & Pens, Custom Embossers perfect for Envelopes , or calligraphy pens. Happy Holidays The Kingston Family Susan, William, Sam, Johnny & Kitty Rubber Stamps Xyron 1200 Laminator Plus Xyron 500 Sticker Maker Cutting Mats Ink Refills & Ink Pads Shop BizSiteUSA.com and 1StopSquare.com at the SAME Time ! Address, Monogram, Logos, Book Etc. Invitations, Open House, Thank You Etc. Matching & Separate Cards, Paper, Stamps Etc. Includes Programs, Paper, Envelopes Etc.